Fresh air, Sunshine, and our Community! 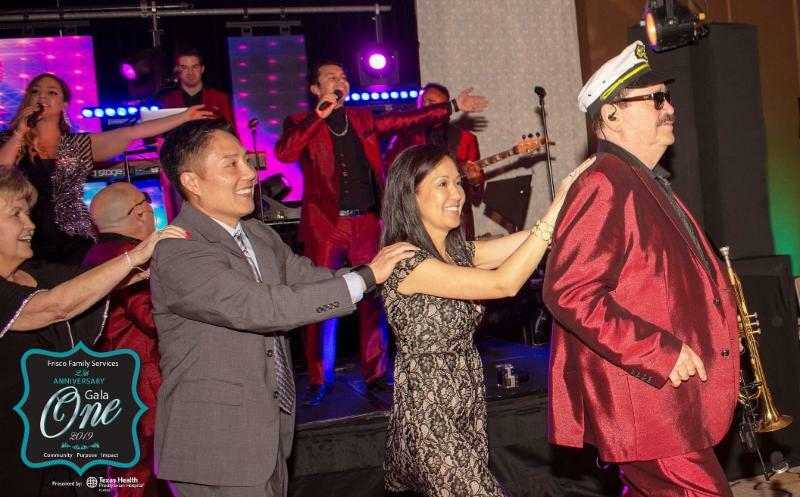 25th Anniversary Gala 2019 - ONE! 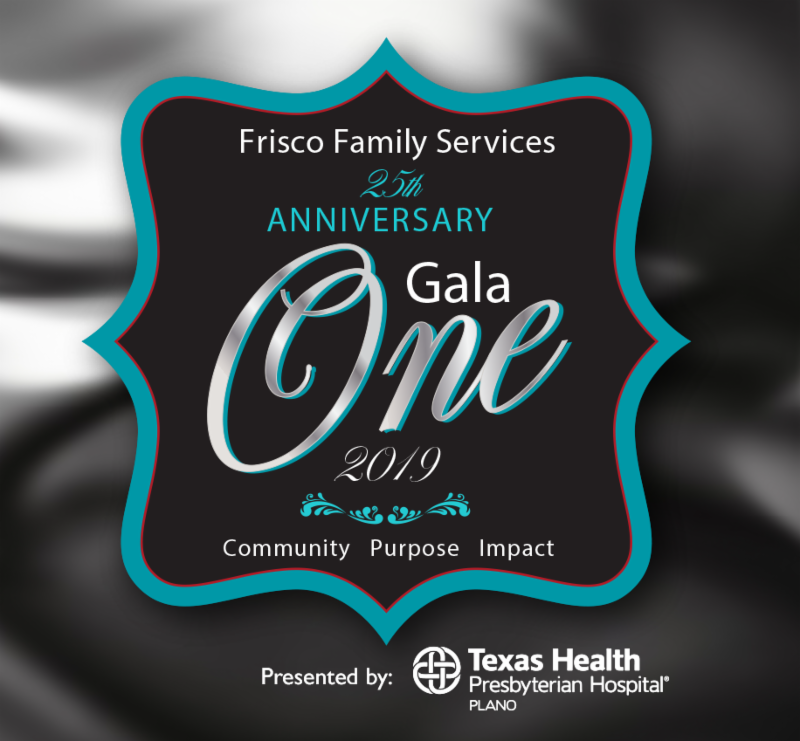 A special thank you to our Gala 2019 - ONE Sponsors and Restaurant Partners. 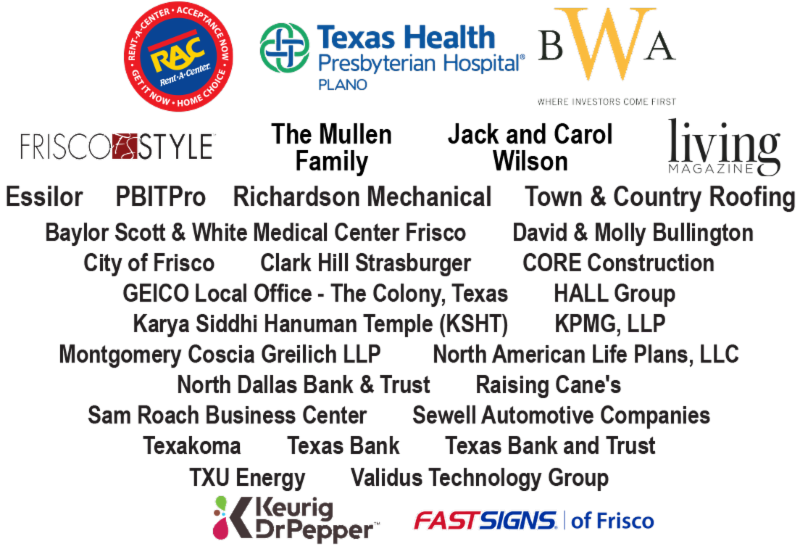 and Bri Lauren Photography, Frisco Style & J-Bomb Arts for photographing our event. 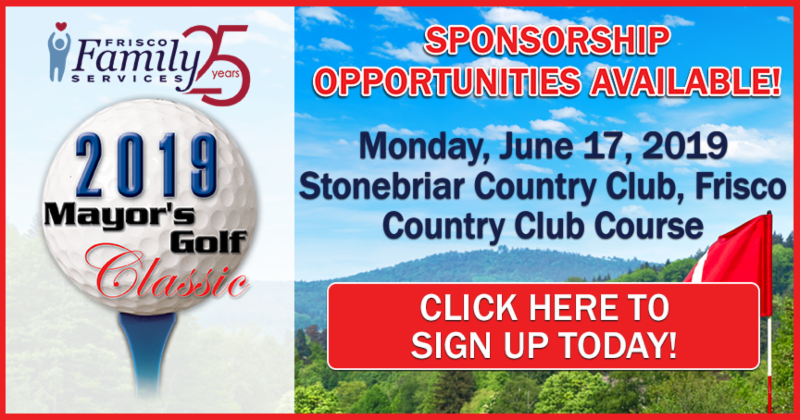 Click here to view photos now. 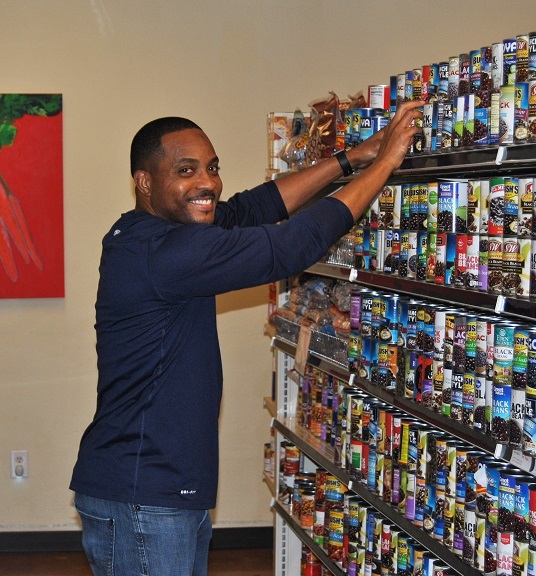 Frisco's only community Food Pantry. 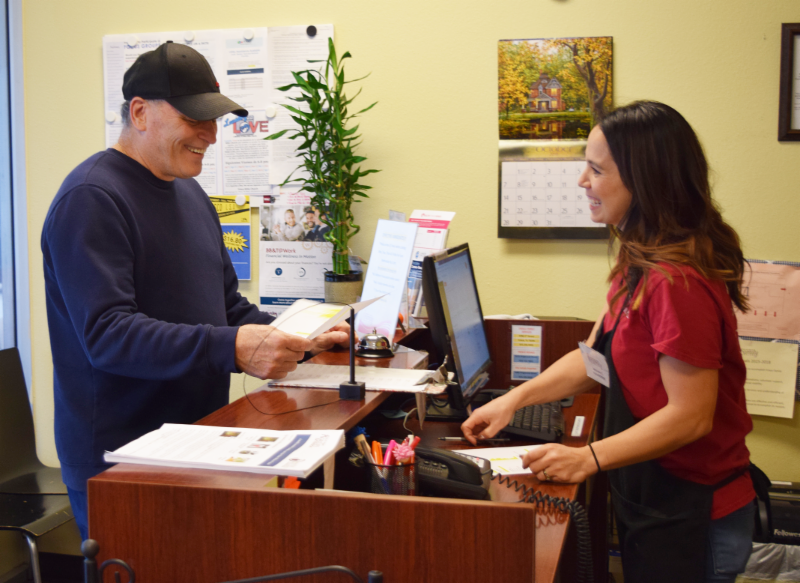 our volunteers help prevent hunger in our very own community each and every day. 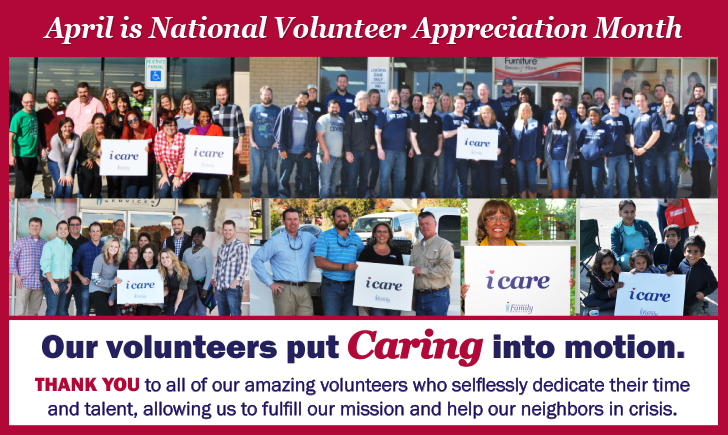 THANK YOU FOR BEING PART OF A COMMUNITY THAT CARES! 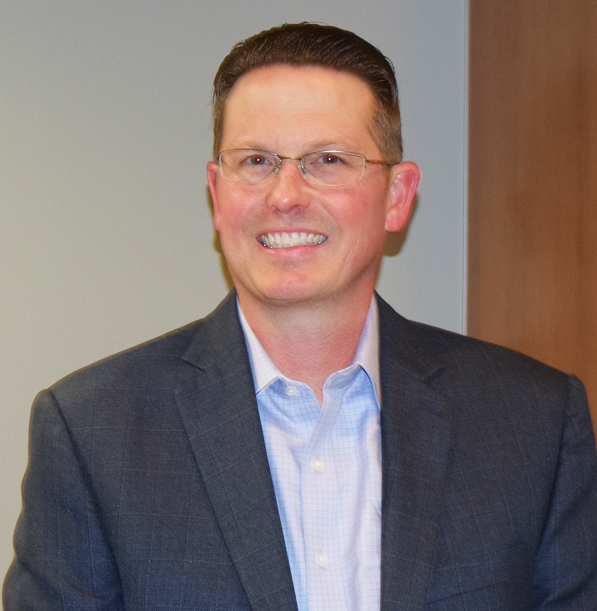 We would like to take a moment to recognize a member of our very valuable Board of Directors, Russell Goin – serving in the first year of his second term. 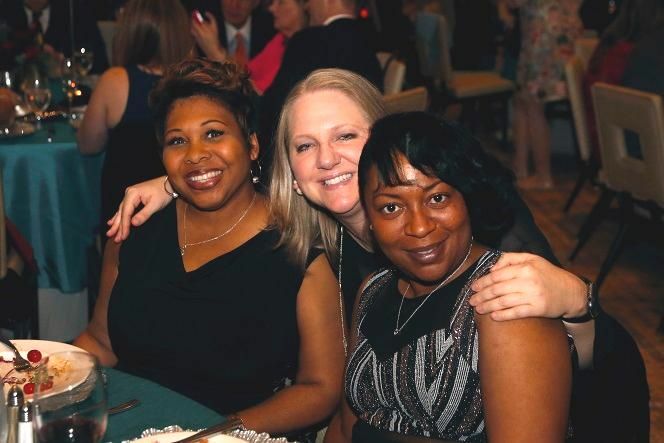 Russell is Vice President of People and Culture at Newcrest Image , a driven Human Resources Executive with an extensive background of experience in Human Capital and Talent Management, and a real asset to the Frisco Family Services’ family. As a true servant to our community, and a real go-getter, it is fitting that the best advice he has ever received is “It is not about me. True meaning and happiness only come from fulfilling God’s purpose,” and “you miss 100% of the shots that you don’t take,” is his favorite quote. Although he appreciates the wise words of Wayne Gretzky, ice hockey is not his favorite hobby. He most enjoys being on the lake and doing just about anything outdoors. He was even certified in scuba diving last year, recently taking his first dive. 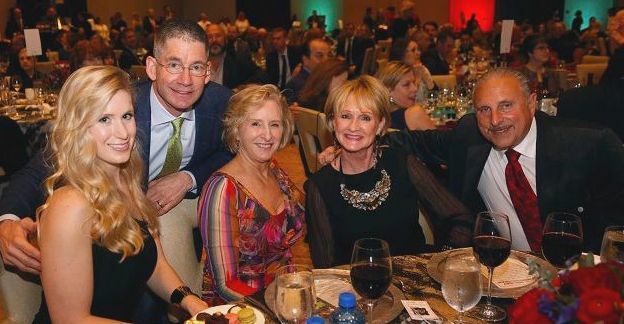 He may have a deep love for aquatics, but if given more hours in the day, he would choose to dive head first into the arms of his wife of 19 years, and their two children. Sunday: 12:00p.m. - 4p.m. ; Donations are not accepted on Wednesdays. 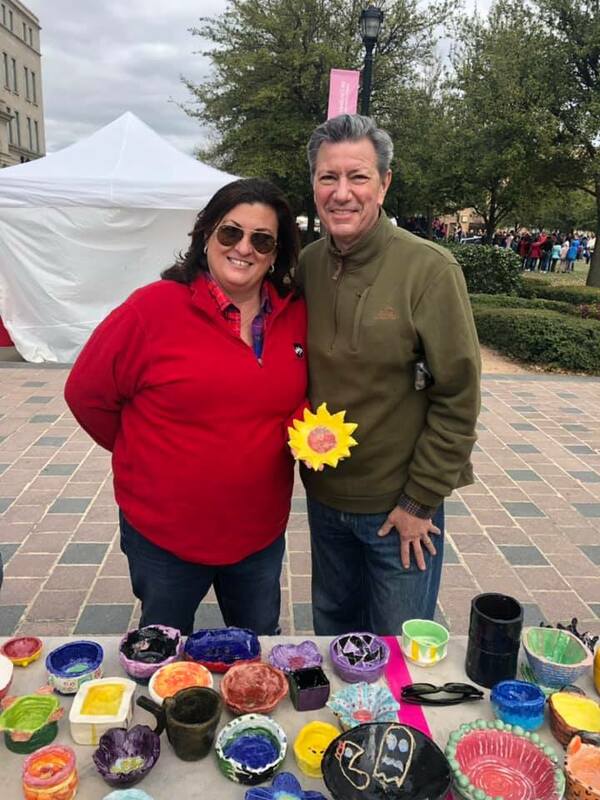 brought culture and a weekend of family fun to Frisco Square! 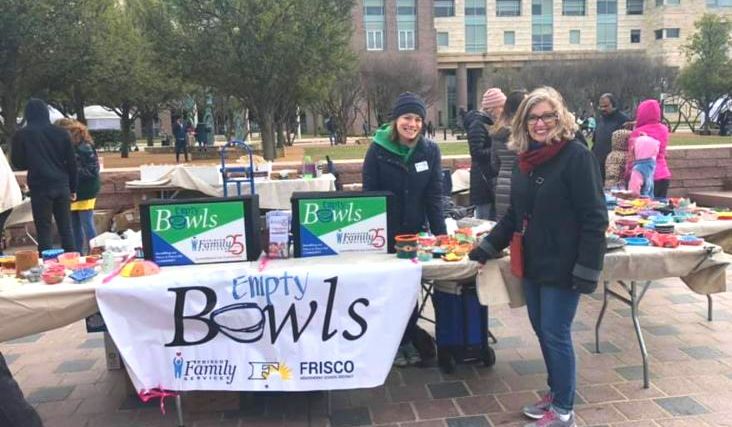 Once again, Frisco ISD partnered with Frisco Family Services for the Empty Bowls event where everyone could select a bowl, handmade by Frisco ISD art students, for a donation to help our neighbors in crisis. volunteers and everyone who came out and showed their support! Enjoy sips, sweets & jewels! 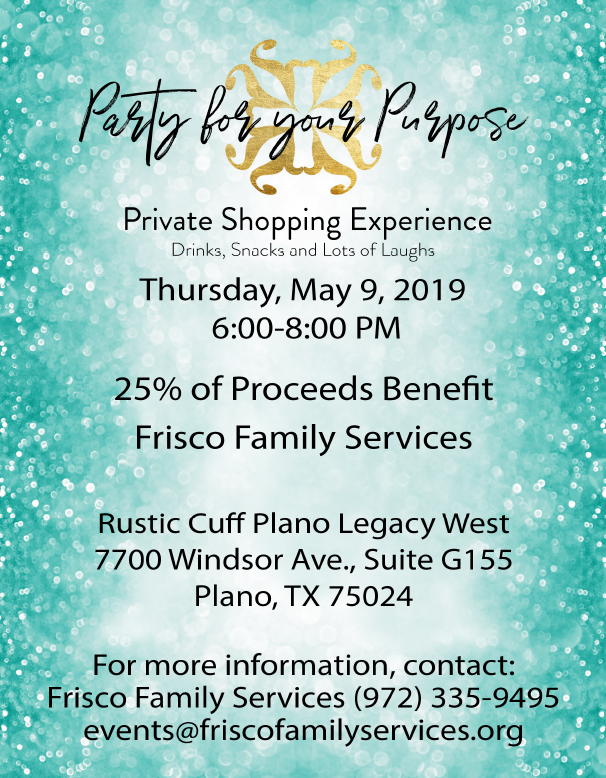 Grab your friends, family members, and coworkers and head on over to the Rustic Cuff store at Legacy West for some fun and philanthropy! This is the perfect opportunity to check out all the new spring arrivals, and finally, find that Mother's Day gift you know she'll love! 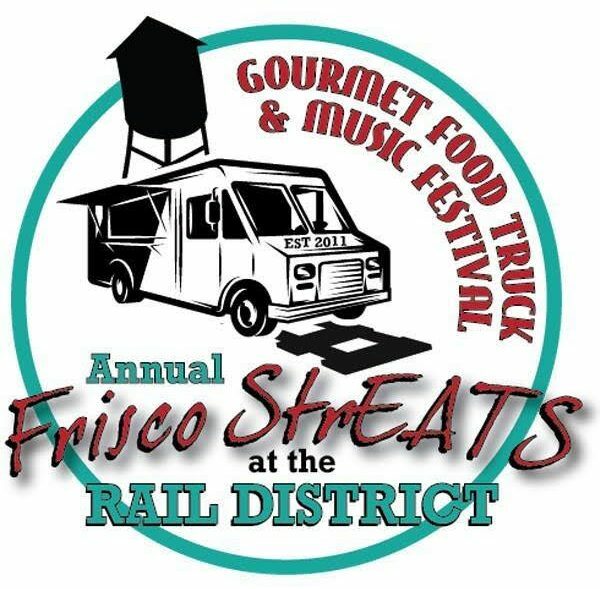 Save the date for the 8th Annual Frisco StrEATS event. Come down and enjoy the best food trucks the area has to offer, amazing music, unique shopping experiences, a multitude of vendors, kids activities, and much more! ﻿better place and supporting local! 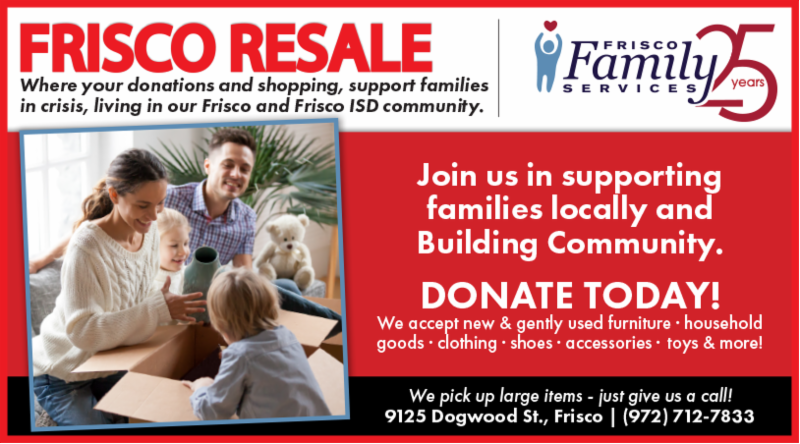 For 25 years, Frisco Family Services has helped members of our Frisco and Frisco ISD communities who are facing hunger, homelessness and other urgent needs improve their quality of life and achieve self-sufficiency.